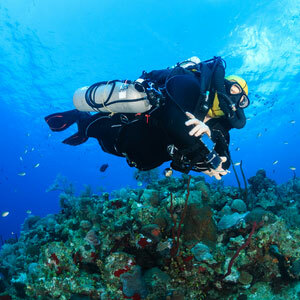 The PADI Tec 60 CCR Diver is similar to other agencies "Normoxic Trimix" training. 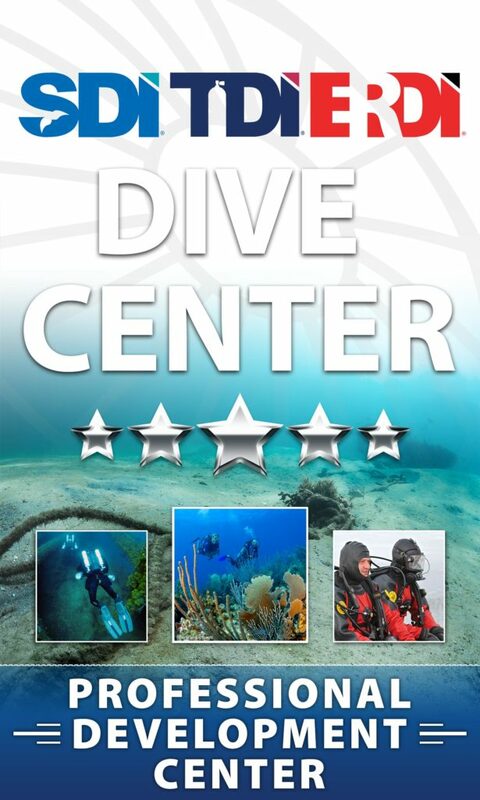 During the course you will learn more in-depth about dive planning and using different Trimix gas mixes. The lowest oxygen content gas on this course is 16% which is considered normoxic on CCR. Instead of one bail out cylinder as you learned on PADI Tec 40 CCR course, you will use now two-stage tanks. With this course, the number of decompression levels or time is not limited anymore. 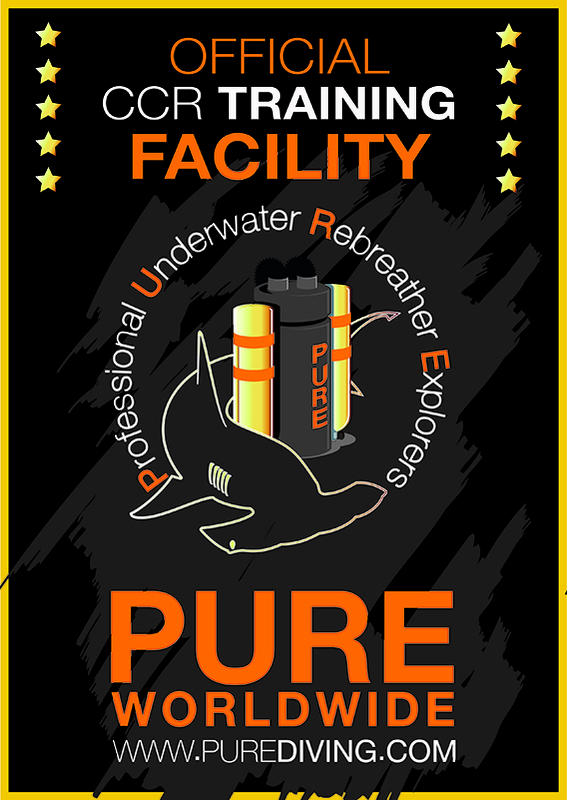 This is a 6-day course with 8 dives. Visit your local PADI Dive Center or Resort that offers PADI TecRec courses and pick up your PADI Tec 60 CCR Diver Manual on DVD to start reading. Also, pull out the manufacturer’s literature for the Type T CCR you’ll use during the course and carefully review it. Your instructor will make sure that all Type T CCRs used in PADI courses meet requirements, such as being third-party tested and that manufacturers ensure their CCRs meet a comprehensive list of requirements.